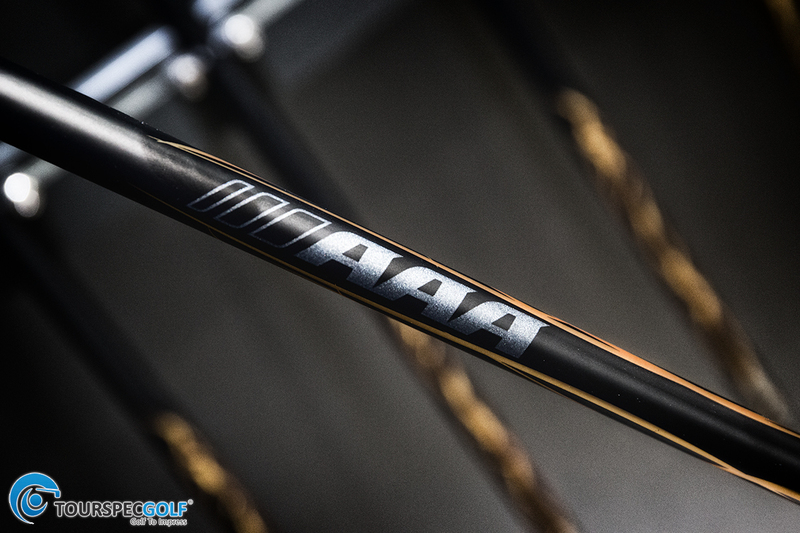 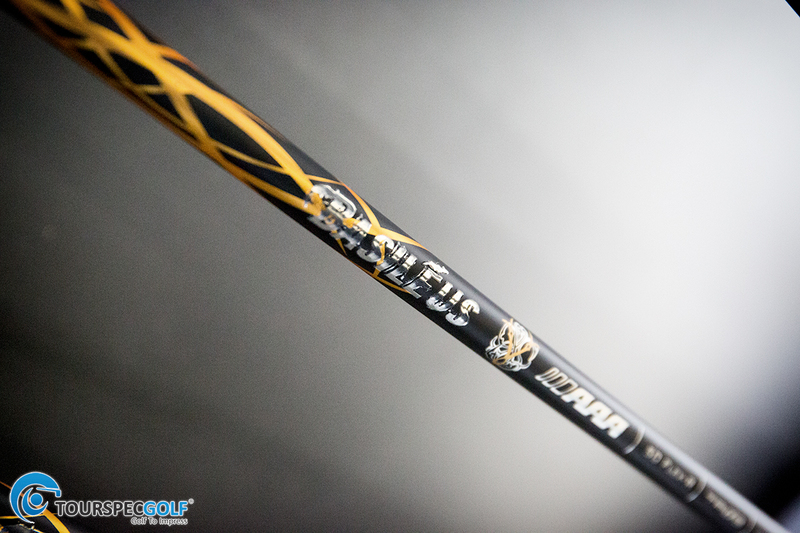 The Basileus 2015 AAA Limited 500 Shaft is coming in March but with only 500 shafts made they are nearly all pre reserved with some specifications already sold out. 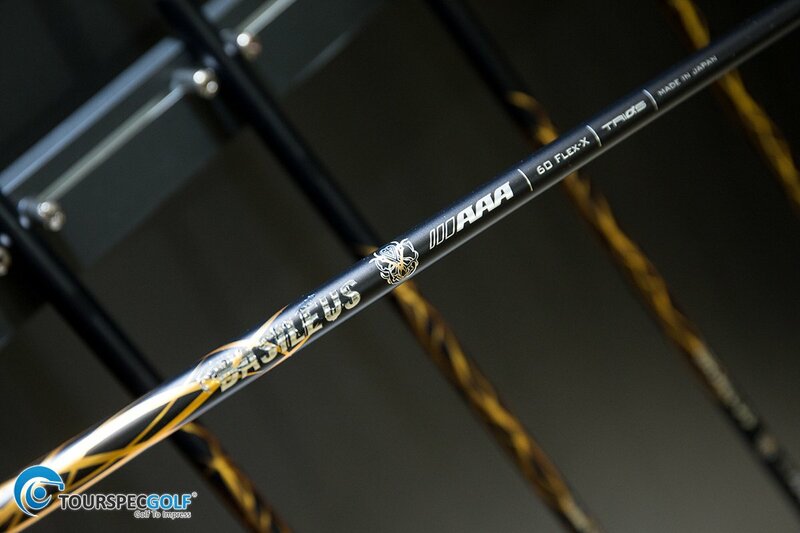 Basileus is owned by the company called Triphas (Tri-Fuss) and each year they release a uber high end model using the absolute best materials from their suppliers with a design they sets the bar higher in shaft making. 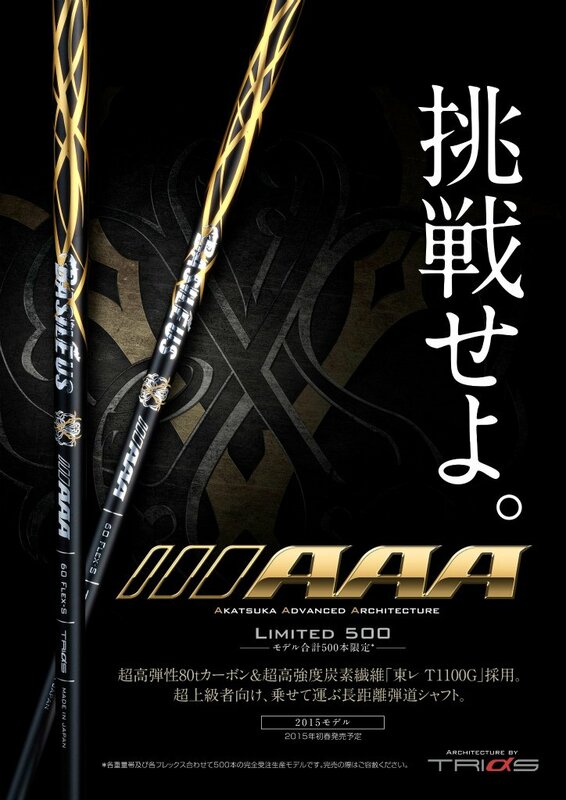 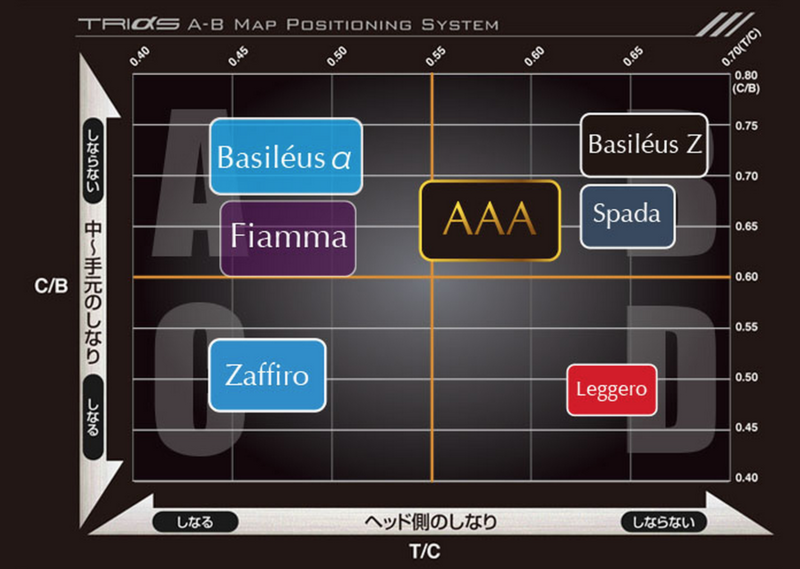 In 2013 the first AAA Basileus shaft was launchedIt was PAN Based 60T material ( VERY GOOD ) and golfers in Japan loved it because it was very stable yet you had lots of feel and kick then the year after in 2014 full length 80T carbon was used and while it didn’t feel as good as the 2013 version it felt a little more boardy it was still an extremely stable shaft. 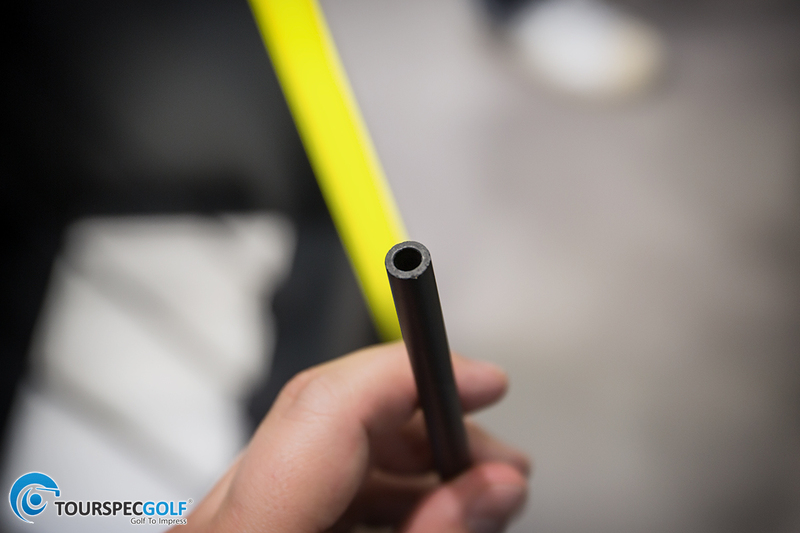 Enter 2015 a new material called Torray T1100G 80T material is being used which is known as Toray’s highest strength carbon fiber made for shafts.